Me & My Big Ideas-Create 365 12-Month Planner: Get Fit. 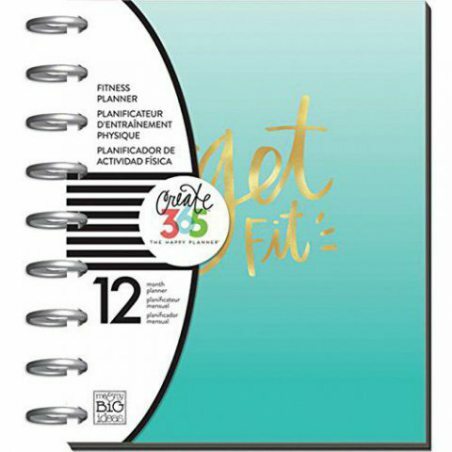 The Perfect Planner For Keeping Your Fitness Schedule Organized! 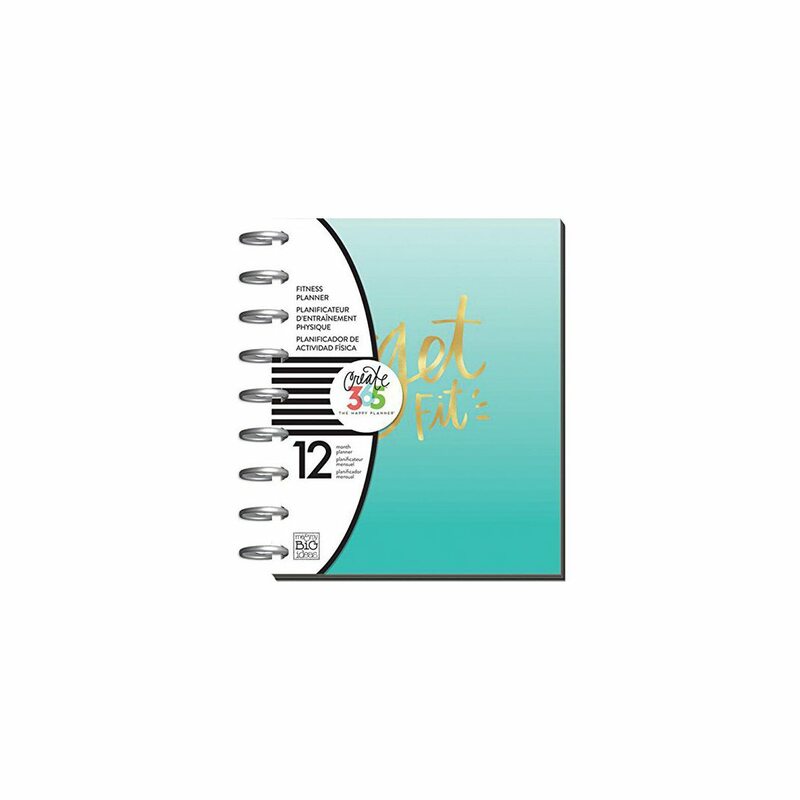 This Package Contains One 9-3/4X7-3/4 Inch Spiral-Bound Planner With Monthly And Weekly Calendar Pages, Twelve Dividers And Space For Creative Planning And Scheduling. Imported.